2 Bedroom Terraced House For Sale in Liverpool for Offers Over £190,000. 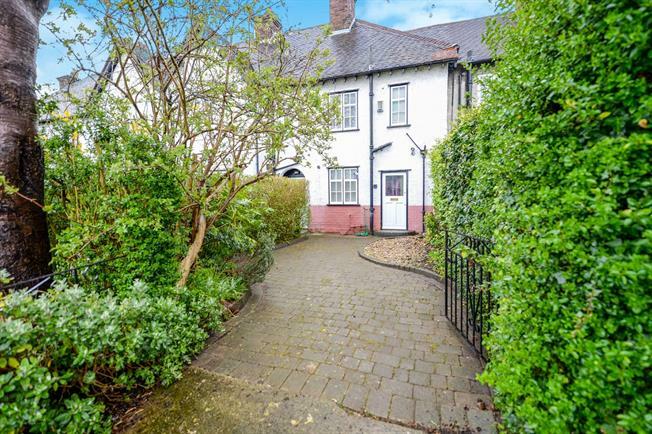 Entwistle Green are delighted to offer for sale this lovely home located on Nook Rise close to its junction with Southway in the popular Garden Suburb area of Wavertree. This conservation area is popular, with characterful properties, excellent schools and easy access to the motorway. The property is beautifully presented throughout. In brief there is an entrance hall, modern kitchen, an spacious lounge/diner with parquet floor and french doors leading to a generous and mature rear garden. Upstairs there are two double bedrooms and a family bathroom. The property also benefits from off road parking to the front. Viewing is highly recommended.